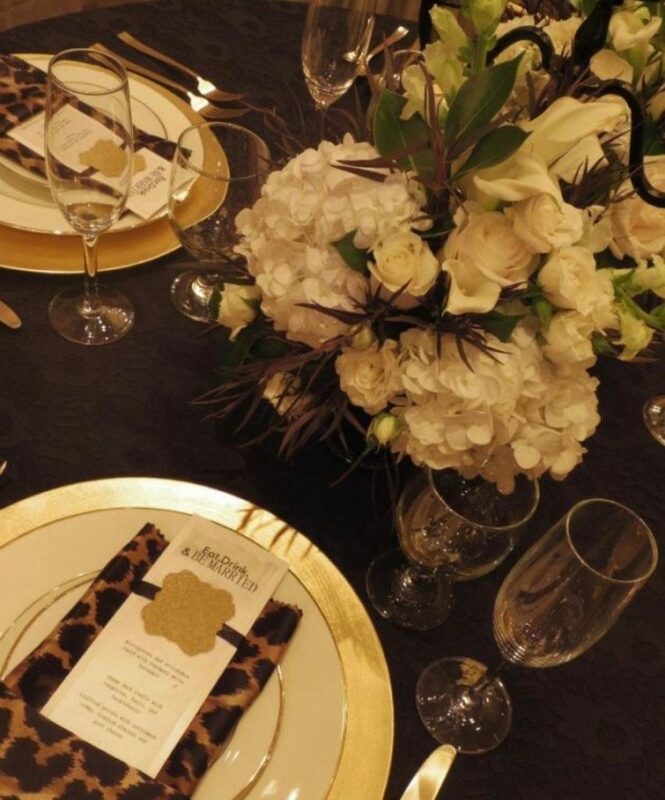 Dolce & Gabbana Decor Inspiration- Rose & Leopard - Sonal J. Shah Event Consultants, LLC. 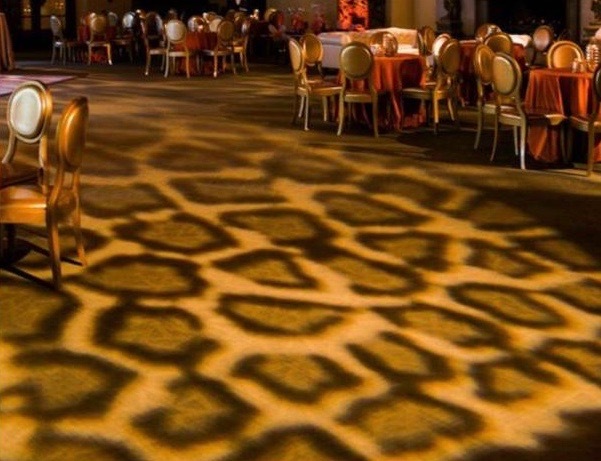 As fashion continues to inspire our day-day, we are always on the lookout for how it transcends into our wedding décor. 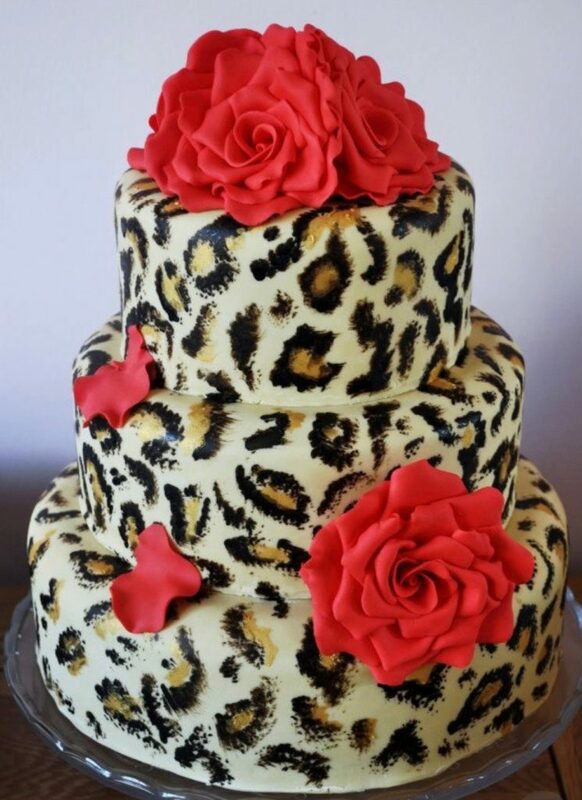 The wildly sensationalized leopard print that hit haute couture in the 1950s, now accentuated with lovely red roses is what ‘s catching our eye. 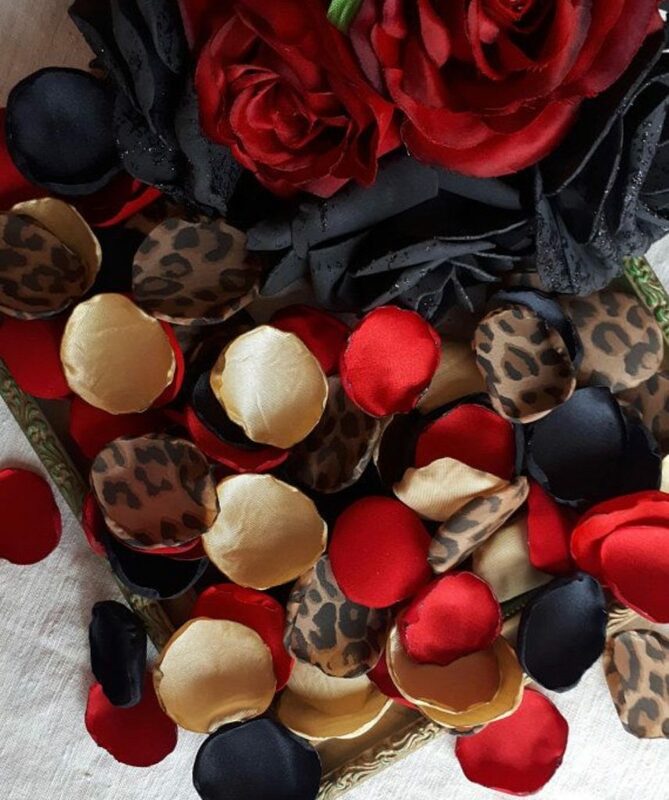 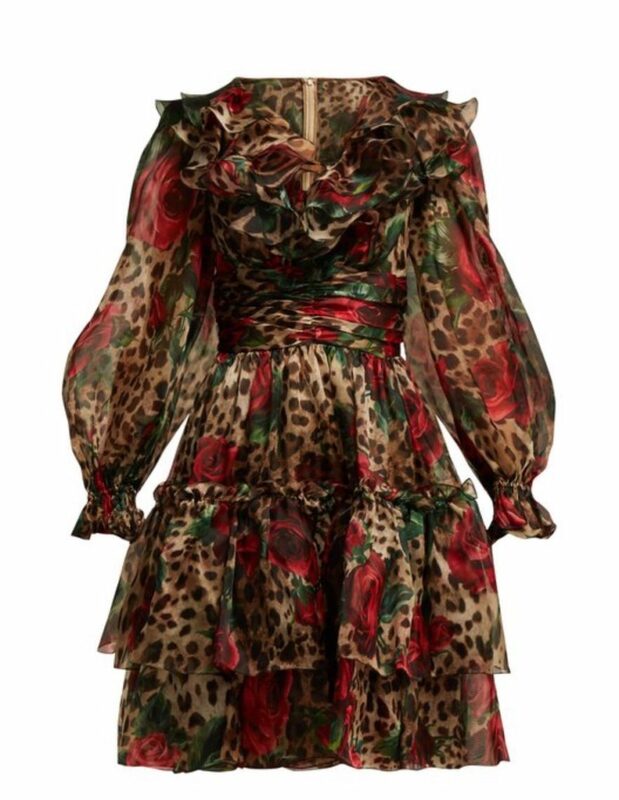 Here’s a few exquisite Dolce & Gabbana rose and leopard print fashion pieces that will catapult some fabulous wedding décor.